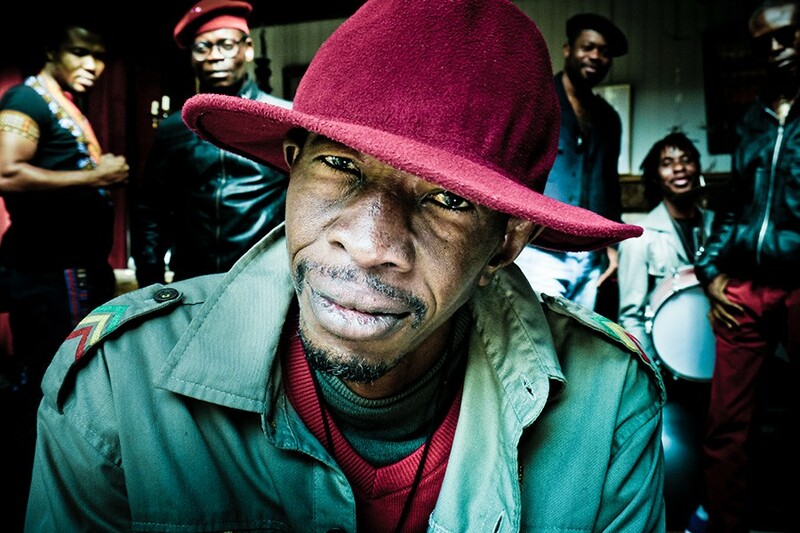 It’s enlisted a crowd of international talents for its 21 free concerts—among them hallucinatory Argentine singer-songwriter Juana Molina, generation-spanning Cuban big band Orquesta Akokán, and omnivorous Congolese groove machine Jupiter & Okwess. 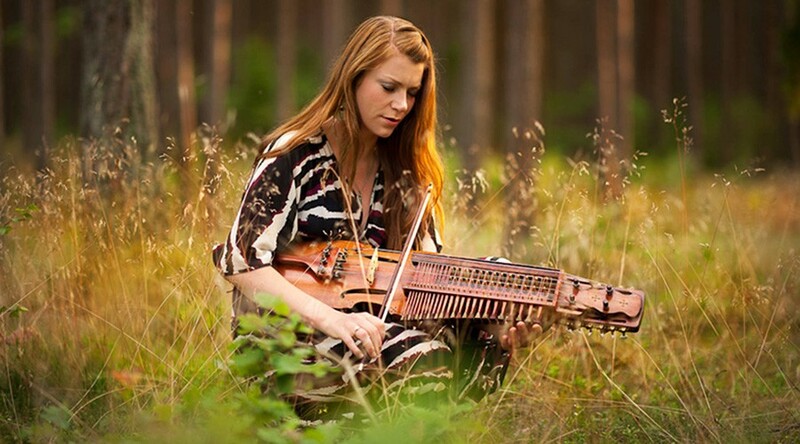 The notion of "world music" has attracted its share of criticism. Looked at cynically, it's just a way for bougie white people to feel like culturally enlightened global citizens without actually learning anything. But I've had some of the best concert experiences of my life at Chicago's World Music Festival—and I go to a lot of concerts. The joy and vitality of the Boban Marković Orkestar at Martyrs' in 2002, or of Mahmoud Ahmed at Pritzker Pavilion in 2015, would've swept up those crowds no matter how the music was marketed. The World Music Festival has been my favorite Chicago fest since its debut in 1999, with few exceptions. Founder Michael Orlove and his staff were laid off by the city in December 2011 (the wonderful Millennium Park series Music Without Borders went with them), and as a consequence the best thing that can be said about the 2012 WMF is that it made all the festival's shows free for the first time. The event has since recovered in quality, but for years it's been dwindling in size. Though it's as long as ever this year—17 days from start to finish, skipping Mondays and Tuesdays—it consists of just 21 concerts at 17 venues, down from 36 shows in 2014 and 52 in 2011. Many overseas performers have learned that they can do better touring Europe, where there's more state support for the arts and gigs are closer together, than they can working with stateside presenters. 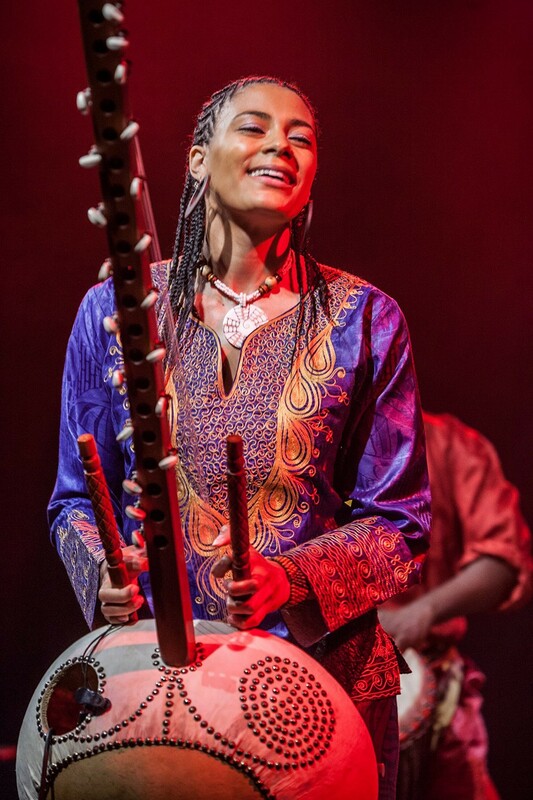 Thankfully, quite a few brilliant musicians have nonetheless chosen to visit Chicago for the 2018 World Music Festival. Reader staffers and freelancers have chosen 11 of their favorites to highlight here, and I can find several to recommend even among the artists who didn't make the cut—including all-star Chicago student group Mariachi Herencia de México, Sardinian polyphonic singers Actores Alidos, seven-generation-old Chinese ritual ensemble the Zhou Family Band, and the National Arab Orchestra premiering a live score for silent films by pioneering Egyptian director Mohamed Bayoumi. (Riveting and inventive Ethiopian folkloric group Fendika also plays in town during the WMF, at the Ethiopia Fest in Ravenswood.) The festival begins on Friday, September 7, with a 14-hour celebration of Indian classical music called Ragamala, and ends on Sunday, September 23, with a daylong concert on Navy Pier in conjunction with the World Dumpling Fest. Every concert is still free. 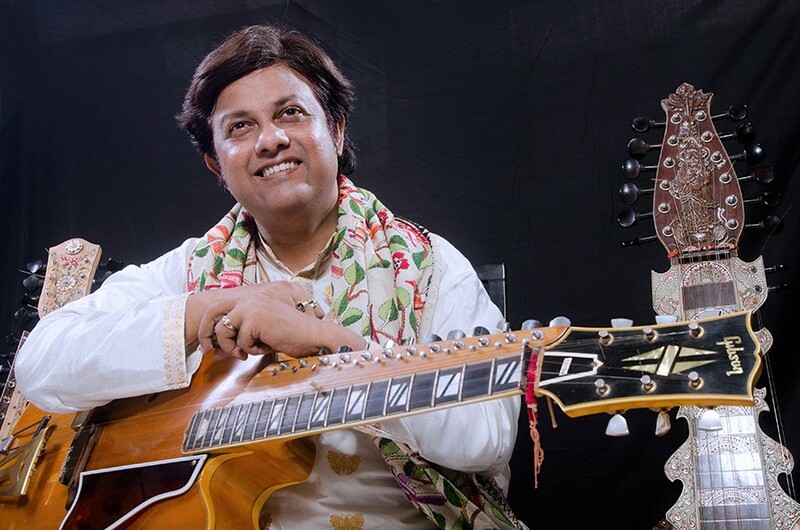 Debashish Bhattacharya has devised three different Indian slide guitars. Juana Molina’s beautiful, mysterious music is often unnerving too. 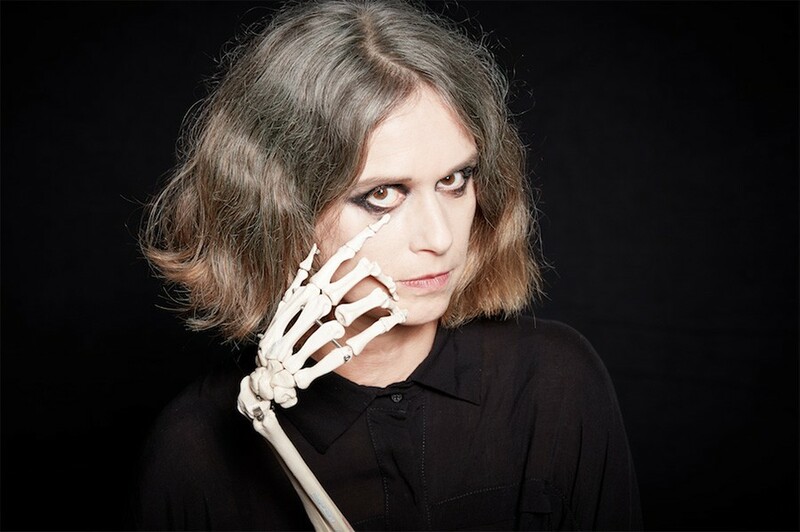 For more than two decades, Argentine singer-songwriter Juana Molina has been manipulating layered loops of electronics, acoustic instruments, and vocals to devise new wrinkles in her ominous, often unnerving sound—and the spirit she's brought to this pursuit has been nothing short of miraculous. 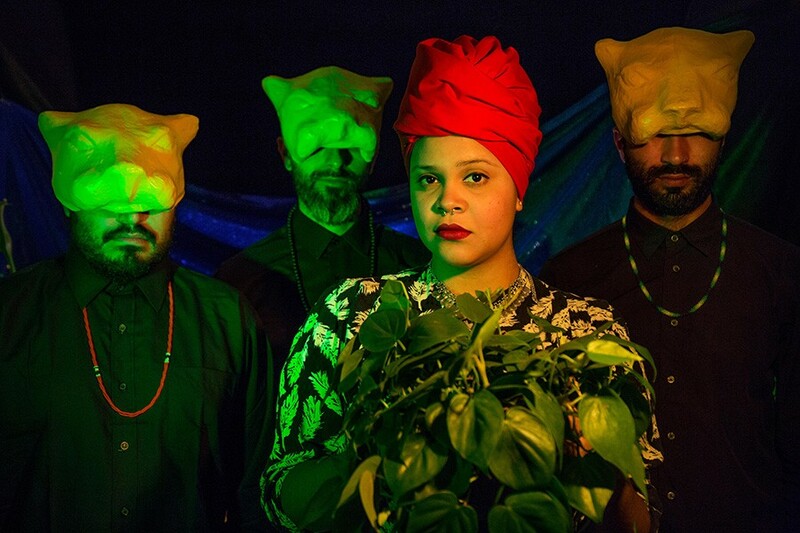 Though there's no shortage of experimental and ambient artists with the know-how to string together effects pedals (and endlessly diddle away at them to summon fascinating sonic textures), Molina isn't so much trying to discover something as she is infatuated with the act of exploration itself. Every one of her albums feels like a metamorphosis from its predecessor, but she never abandons the premise of her experiment—instead she's understanding it from different (and always enlightening) vantage points. 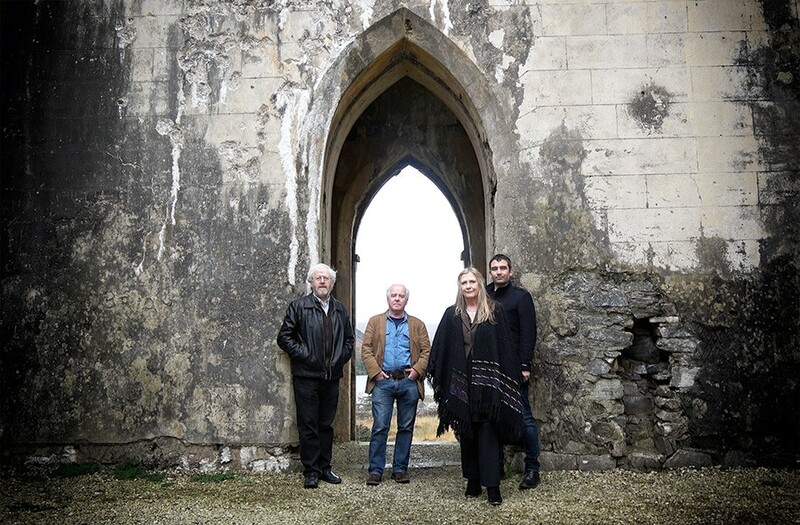 Altan are one of the longest-running bands in traditional Irish music. 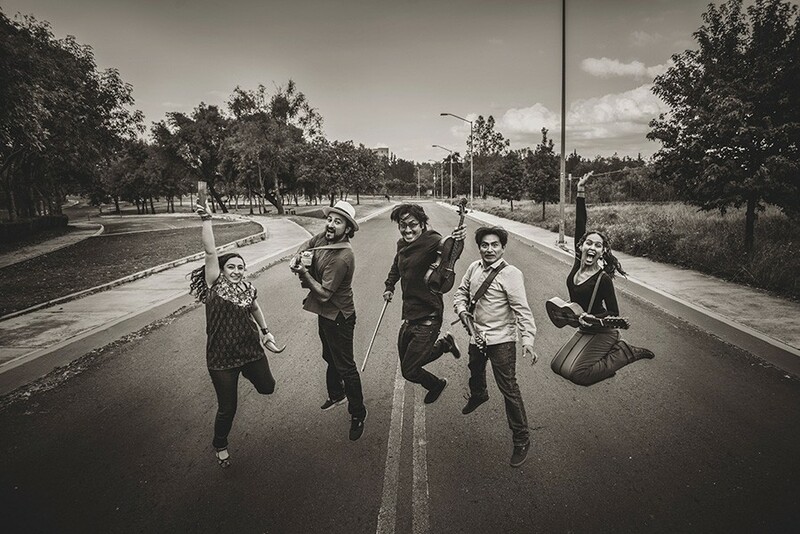 Orquesta Akokán formed in Havana, Cuba, in 2016. 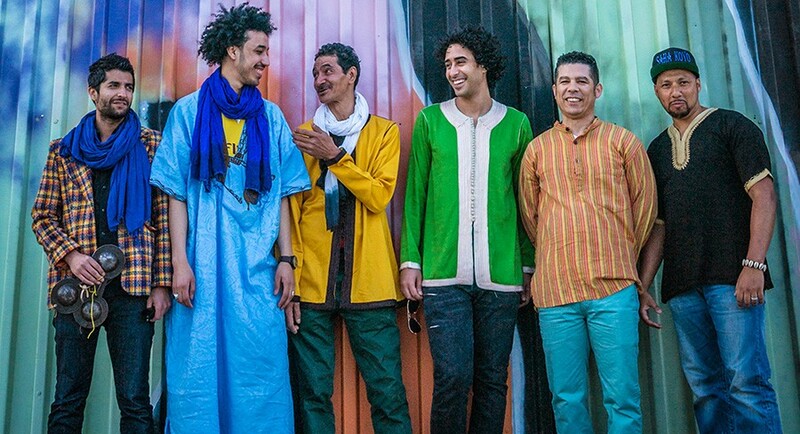 The six members of Innov Gnawa were born in Morocco but started their band in New York City. Three of the Colombian expats in Combo Chimbita prefer pseudonyms (and masks). 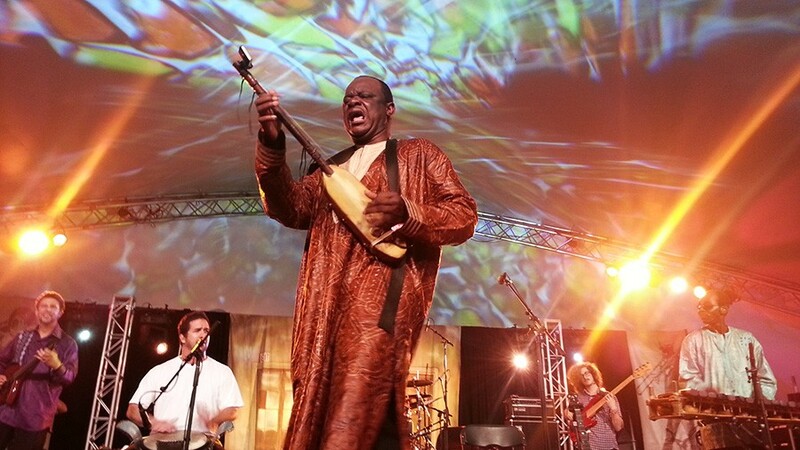 Cheick Hamala Diabaté, born in Mali and based in Washington, D.C. 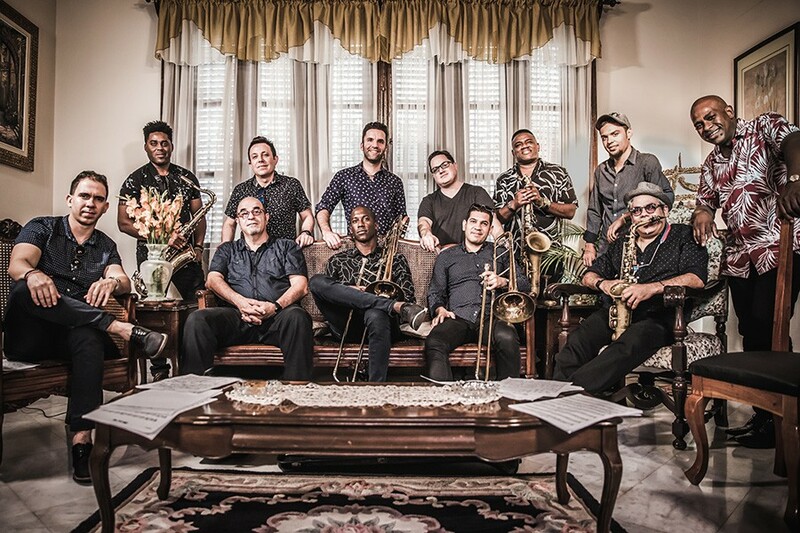 The sessions for Orquesta Akokán's stellar debut album were organized in Havana by a pair of Afro-Cuban music lovers from New York. 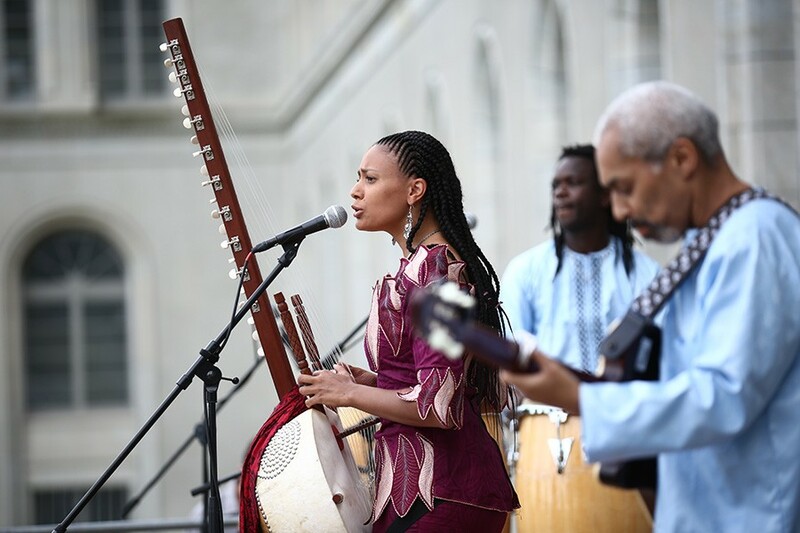 This free fest is a constellation of international stars—including Afrobeat scion Seun Kuti, rambunctious Cape Verdean accordionist Bitori, and Afro-Venezuelan flame keeper Betsayda Machado.